The Innotek SD 2000 Basic In-Ground Pet Fencing System is considered by many to be a no frills in-ground dog fence. It might not have a lot of the bells and whistles that other in-ground systems have but at less than $200 it’s one of the most reliable underground fences in its price bracket. 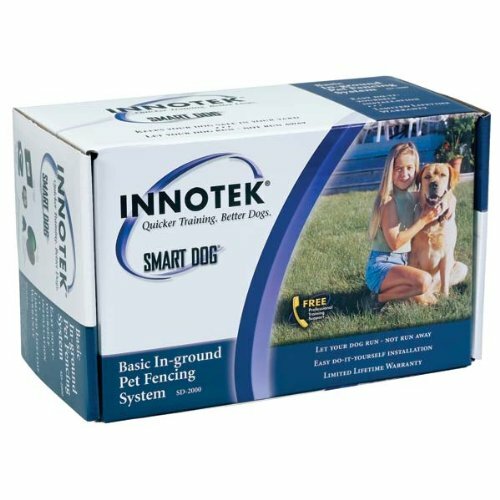 Innotek is owned by PetSafe and when these companies merged a number of years ago, Innotek’s customer service took a huge leap forward. 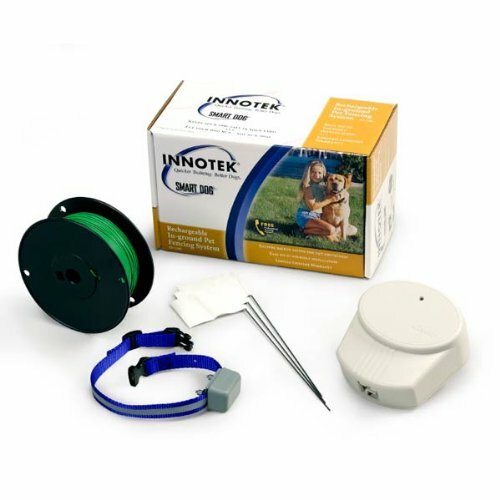 Now, when you need help with any Innotek electric dog fence you’ll be assisted by PetSafe’s top notch customer service department.